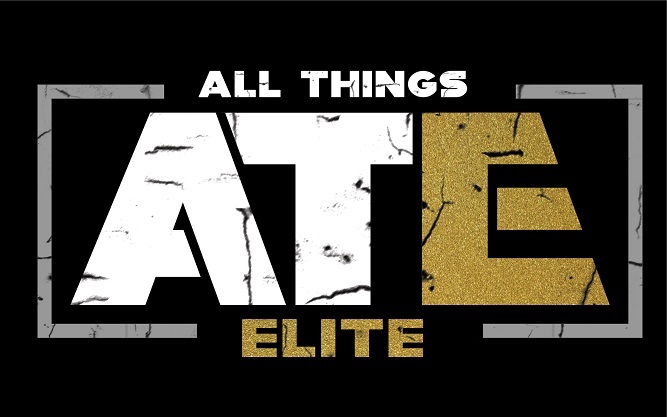 All Things Elite Episode 8: Giveaway winners announced, BTE/Road to Double or Nothing recap, and Interview with Kenny Omega Superfan Issa. On this episode of the show, Floyd rides solo as most of the show is dedicated to an interview with Kenny Omega Superfan Issa as she talks about her “Kenny Omega World Tour” and how he inspires her in everyday life. 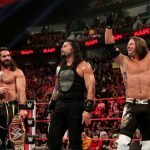 He first announces the winners of the Twitter Giveaway, does a quick review of Being The Elite and Double or Nothing Episode 7, and covers the news of the week. Enjoy the show! 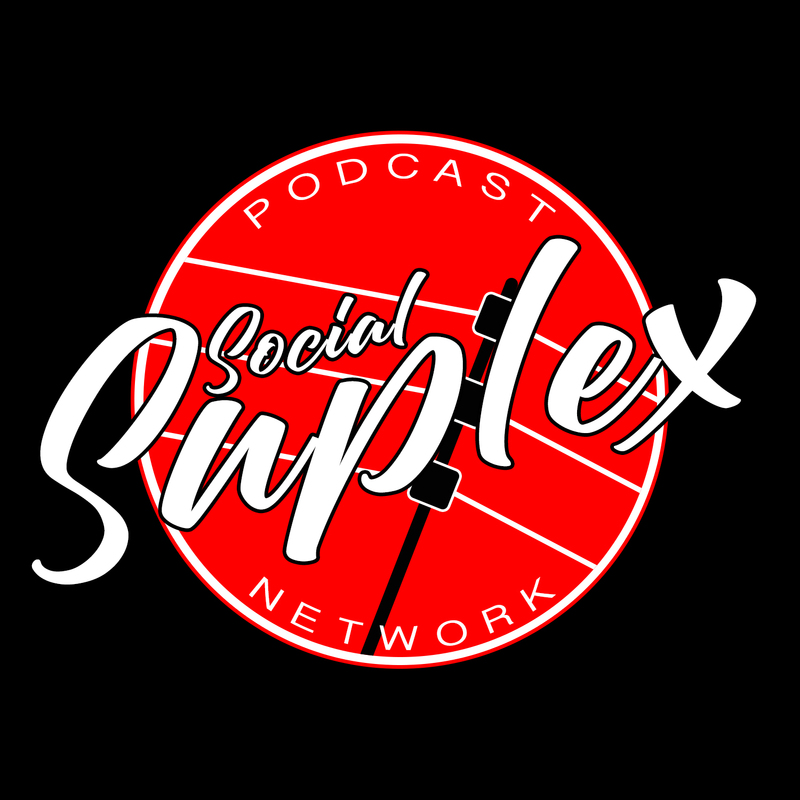 Go to Pro Wrestling Tees to get official T-shirts from the Social Suplex Podcast Network.